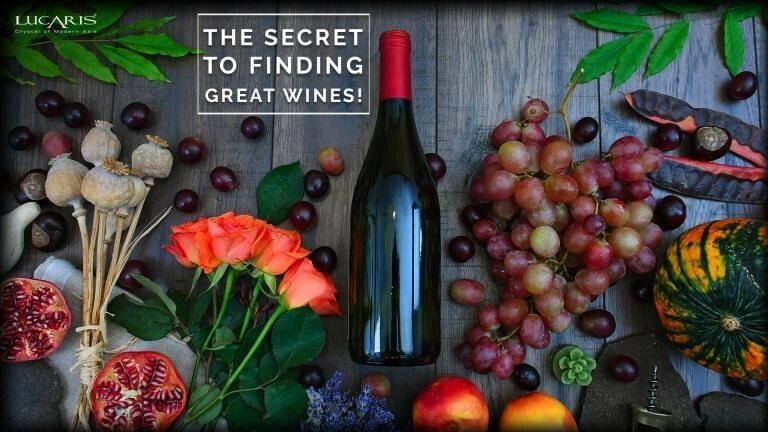 There are few mysteries and missions as pleasurable and rewarding in their pursuit as seeking out greats wines and here’s some ways how! If it is a secret at all, there certainly isn’t one but several that lead to the holy grail of great wine. And like the discovery of great wine, the journey that leads up to tasting the ferment is worth savoring almost as much. 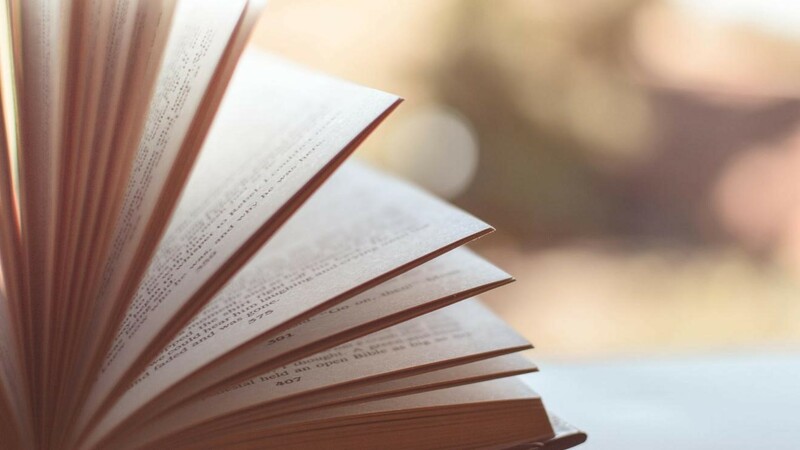 The secrets range from scouring the world’s hundreds of wine regions teeming with estates for their finest bottles to reading hardback tomes authored by the foremost professionals or waiting years on a bottle stored away in the basement cellar to age towards its finest expression. Sometimes it can be as lucky and simple as being floored by a friend whose lugged back a bottle from his travels. None of these routes to great wine can amount to anything without that single pervasive element – the wine glass. 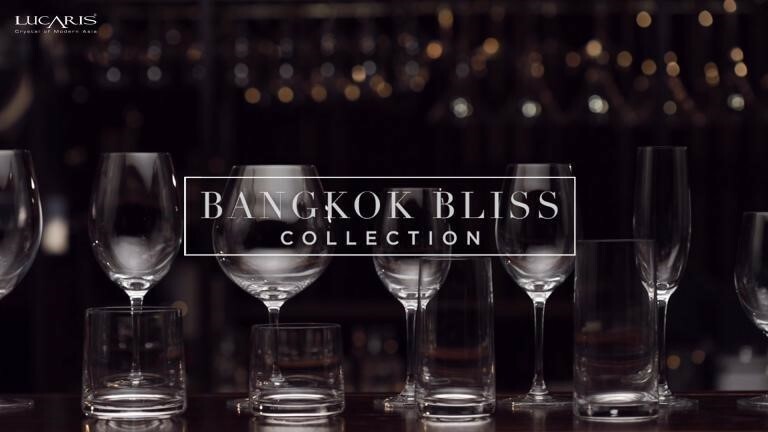 The crystal wine glass to be specific and much like wine, there are many styles, specific to varietal and region. 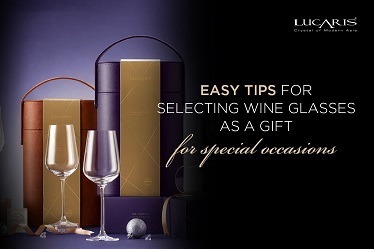 In this regard, LUCARIS, Asia’s First Crystal Wine Glassware , delivers crystal stemware of world-class quality that allows for the best expression of the wine to emerge. 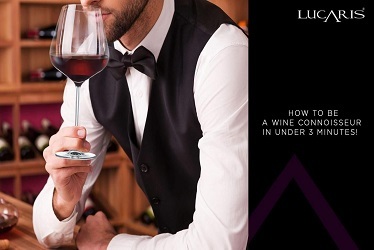 A combination of a laser cut rim, colourless glass, an oversize bowl, seamless stem and the stability of flat base translate into a sublime wine tasting experience – the LUCARIS crystal wine glass is perhaps the finest means to finding great wine. So, the secret to finding great wine rolls from an effort to fortune to fine glassware and more so the journey itself is as enticing as the moment that one tastes the sublime ferment. 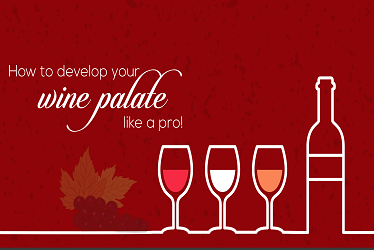 It all begins with knowing your palate – the varietals and styles of wine you prefer. Sure, there are certain standards of quality that all fine wine has to adhere to but beyond that, it falls to personal tastes. 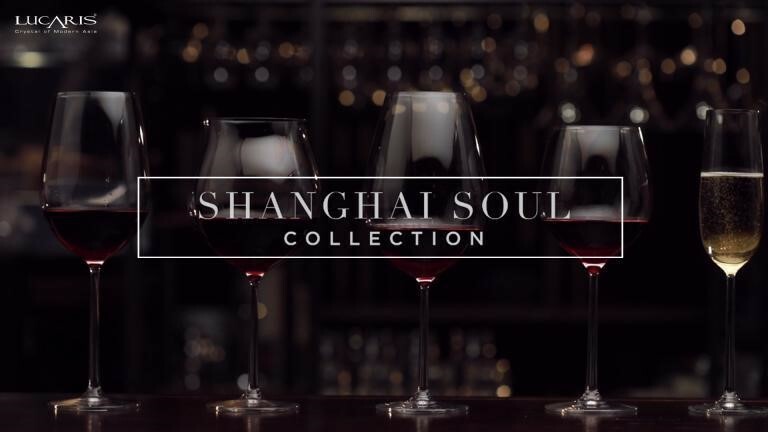 Sublime wines have been coaxed out of a few notable varietals as well as by using a particular approach to wine making. The greatness of wine is relative to and subject to your palate. One’s notion of great wine could be the opposite for another. Case in point are aged Bordeaux red wines that some consider the finest epitome of red wine and yet others consider too heavy and tannic and New Zealand Sauvignon Blanc for instance is loved by many for its ripe fruit forward palate but those who prefer an austere white wine style find this fruity turn a bit overwhelming. 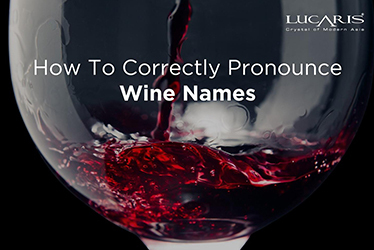 Gaining clarity about then type and styles of wine one prefers while still keeping an open mind to tasting new wines, is perhaps one of the important foundations of finding and enjoying great wine. So taste away at every opportunity to the heart’s content not just for the sheer pleasure of it but to discover the sort of wines you might grow to love. Now, while it in fact is mostly about tasting, reading up as a compliment to the vigorous tasting can only help and cast the light in perhaps the right direction. Reading up on wine styles written up in a less technical, casual, style connects with one’s palate preferences. For instance, this hack personally stumbled upon the very underrated South Australian region of Connawarra which produces bold, ripe and tannic cabernets which are one of his most preferred styles. Tasting the wines subsequently was a moment of instant connect and the pre-reading did help. 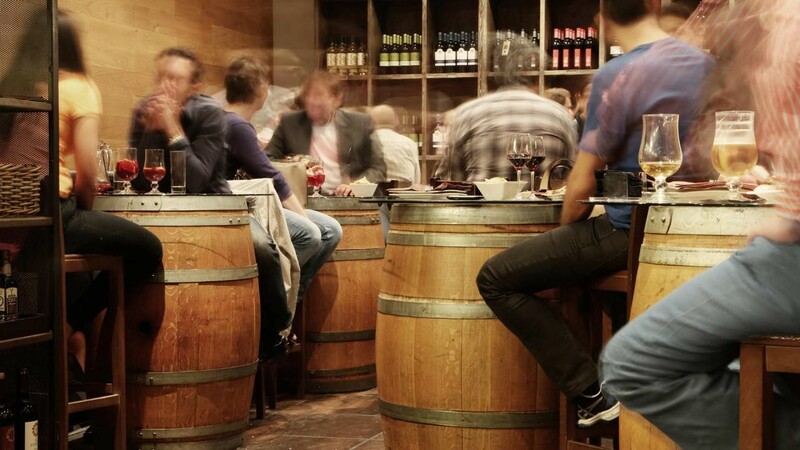 Additionally, reading up on expert wine tasters who sip and spit their way through thousands of wine and publish tasting notes and marks is another reliable guide. This particular exercise is riddled with pleasant surprises because every so often, one can stumble upon a sterling wine at attractive prices. Do however keep in mind the fact that much like us all, experts have personal preferences too. There’s something about the space of creation that sets wine apart from its fermented parallels because there’s some much about the environment and the wine makers that play a role in the how potentially good the wine turns out to be. And it’s not just about tasting great wine but the different elements that make up the whole grand experience such as wandering the vast, manicured vineyards and being let into dark, old cellars containing rare vintage wines. And if one is lucky enough, having the wine-maker uncork a bottle from his or her personal collection for a generous tasting session. 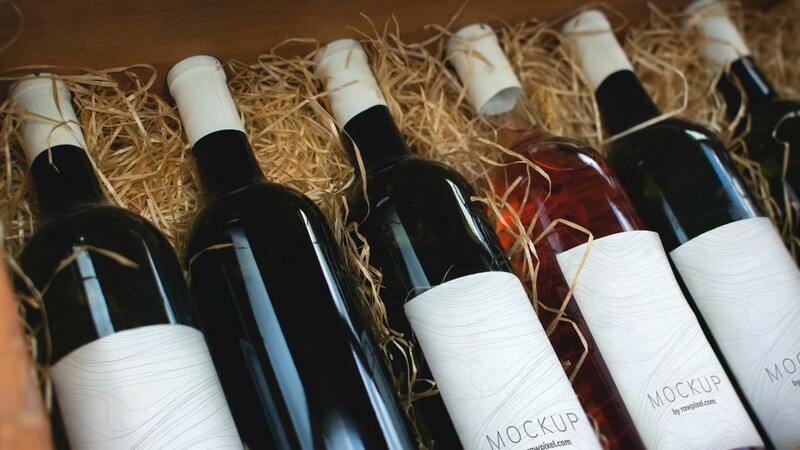 There are also many cases of certain labels and vintages being available only at the winery cellar. 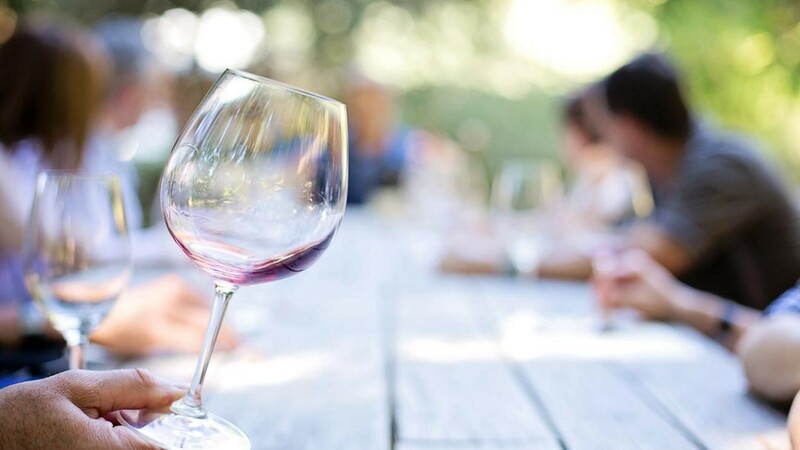 Some veteran wine enthusiasts veritably brim with stories of fortuitous discoveries made at wineries so yes, these certainly are a reliable choice of venue to search out great wines. 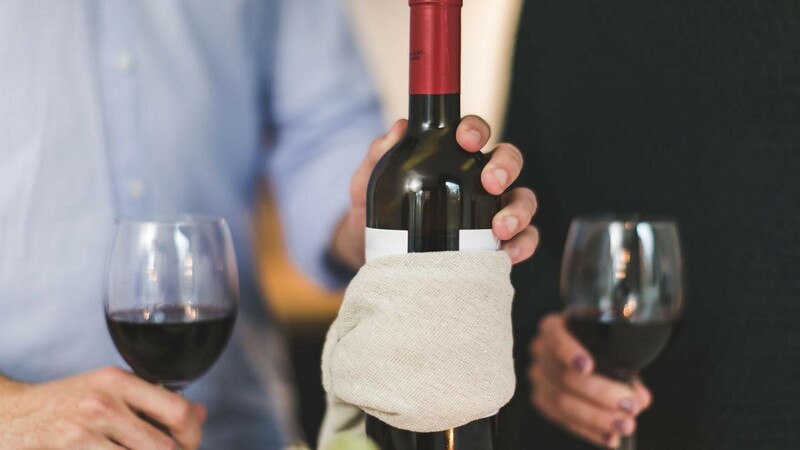 What makes the discovery of wine such a tantalizing prospect is that this can happen by having to taste through hundreds of wines or make continental journeys to several vineyards or by exercising patience in a quite, dark corner of one’s own home. Not every wine, when bottled, is destined for greatness but when aged properly and many years, can achieve a sublime expression. Wine unlike spirit can age in the bottle and while not every wine gets better with age, some wines are deliberately produced in a manner that requires them to be put down in a cellar for a few years before these are best to drink. While this holds true for a large number of red wines, some white wines, especially Chardonnay , also have great ageing potential. 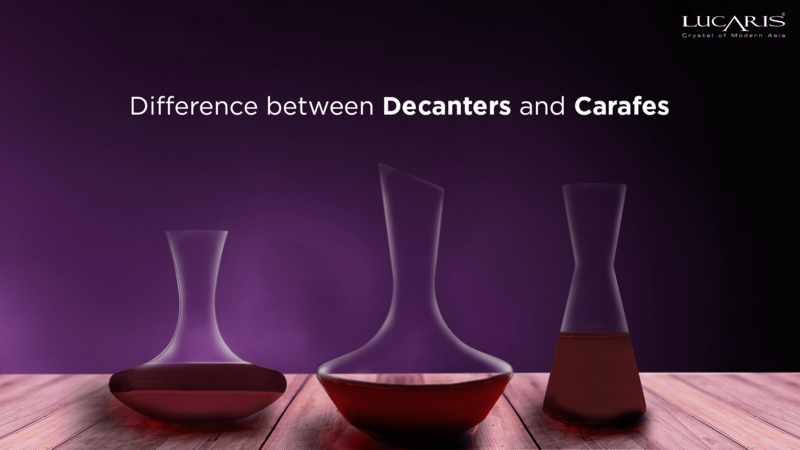 Over time, the critical balance between fruit, tannins, alcohol and oak eases out and the character of the wine evolves. Patience is a virtue and in this case, perhaps the root the immaculate delights. Most people sort of know that wine glasses are primarily meant for drinking wine from, but few wonder about why that it is. Well, the importance of the wine glass extends beyond just drinking wine to perhaps also seeking out and enjoying the great stuff. 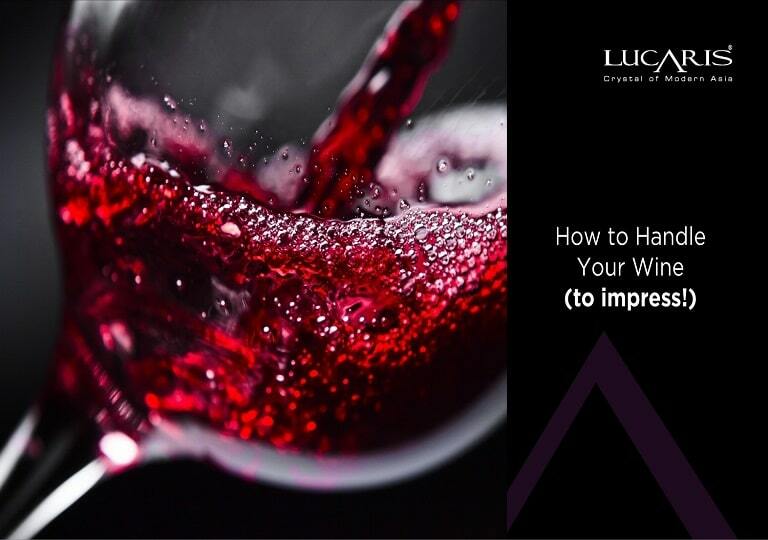 Simple exercises have stirringly shown how great wine poured into rock glasses or thick, non-crystal glasses taste mediocre to poor which is a tragedy for the maker and taster alike. The architecture and material of the wine glass is inarguably crucial to tasting wine well. 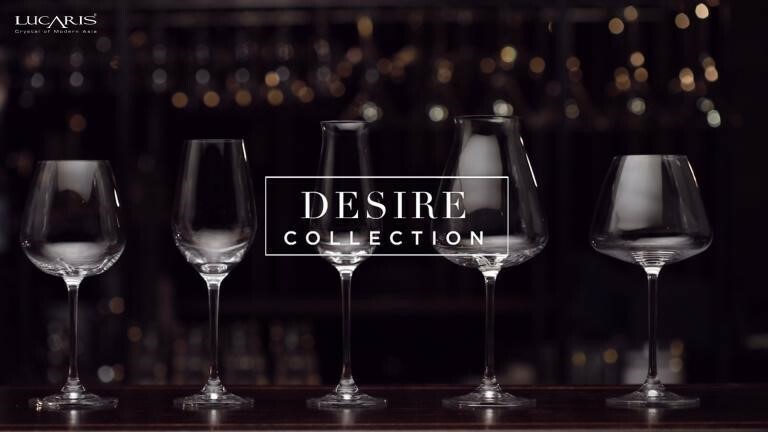 Unleaded crystal wine glasses are indispensable to the exercise of discerning and tasting wines. It’s important to point out in that context that all of LUCARIS is lead-free crystal glass.